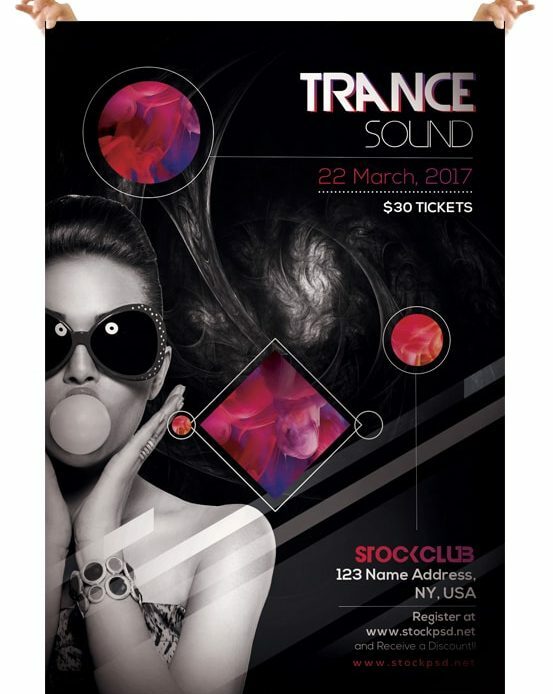 Trance Sound is a Free PSD Flyer Template to download. This PSD File is suitable for any Club/Trance Events or mixtape music. PSD File is designed by pixelsdesign.net (ex) Stockpsd.net.